Having a holiday is always special, but what feels even better than ankling from work for a couple of weeks? Being able to discover and enjoy a new spot without a sea of other tourists, that pure holiday pleasure. Let’s agree it is terrific to see the Sagrada Familia in Barcelona or walk on the Great Wall of China, but you are 1 of millions that travel to these vacation destinations every year. But, this time why not try something different? Get off the tourist grid and book your trip to 1 of the following 5 virtually undiscovered vacation spots. These are trips you will be talking about for years to come, I have been to 2 of them, the others are on my list. This country is surely a vacation spot. Located in the South Pacific between French Polynesia and Australia, this sovereign island nation is accessible by flight from Fiji. Just 2,000 visitors traveled to Tuvalu in Y 2016, and it is hard to understand why that number is so low because it is really a beautiful place. Tuvalu is comprised of 9 islands which form a narrow circular atoll, creating a lagoon-like shoreline perfect for swimming, snorkeling and SCUBA diving. The wind-swept white sand beaches lined with lush palms are almost deserted, making this 1 of the most remote tropical island paradises in the world. If this sounds ideal to you, do not wait to visit Tuvalu. 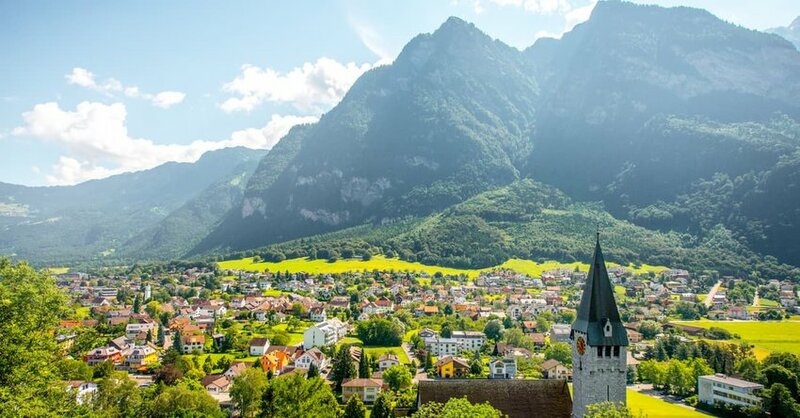 Tucked in between Austria and Switzerland, this tiny country offers everything that its more-popular neighbors do except for crowds. Many people have heard of this country, or can point it out on a map. The lack of awareness of Liechtenstein makes it the perfect place to enjoy the alpine landscape and pristine nature, minus tourists. The mountain scenery in this 61-sqm country is 2nd to none. It is also known for its Medieval castles, notably, the Schloss Vaduz, which is still home to the country’s Royal family. Another Key draw of this country is its hiking and biking trails which wind in and out of the Swiss Alps. Plus, the skiing and snowboarding lift tickets are much cheaper in Liechtenstein than they are in Switzerland or Austria. And there are no lines or crowded trails. Liechtenstein hosted just 80,000 visitors in Y 2017. With a population density of 1.9 people per sqm, Mongolia is 1 of the world’s Top 5 least crowded countries. Mongolia is suitable for those who like wide open spaces; 1.5-M sqk to be exact. Mongolia is relatively undiscovered in terms of tourists, and is 1 of the few remaining countries in the world where visitors can have a pure experience. Most of the population resides in the capital, Ulaanbaatar, however outside the city visitors will find nomadic communities abiding to their traditional way of life. For the intrepid traveler longing to get off the beaten path, Mongolia offers a lot. Tourists can spend the night in the Gobi Desert, ride wild horses across vast country sides just like Mongolia’s most revered leader, Genghis Khan, experience life in remote villages, and even witness the region’s famous eagle hunting festival. Want to get away, but do not have the budget for an international vacation, check out the Pacific Northwest coast of the US Orcas Island, the largest of the San Juan Islands located off Washington State, is roughly 100 miles north of Seattle. Known as the “Emerald Isle” and the “gem of the San Juans”, Orcas offers sky-high mountains, sparkling shorelines, and plenty of nature and greenery. Miles of hiking trails, wandering roads, charming towns, the Moran State Park, and the stunning viewpoint at the top of Mount Constitution are just some of the ways that visitors escape the crowds. Get even further away and venture off shore with a whale-watching tour, fishing charter, or kayak trip. 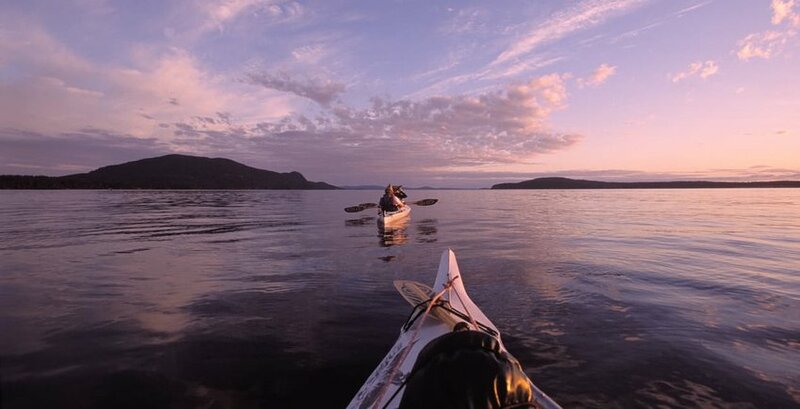 For those who seek nature, privacy, and outdoorsy fun, there may no better place than Orcas Island. Often overlooked for more popular holiday destinations in England, Scotland, and Ireland, the west-facing region of Pembrokeshire in Wales is 1 of the most breathtaking coastlines in the UK and maybe the world. The Pembrokeshire coastal path, connecting Saint Dogmaels and Amrorth and running through Pembrokeshire Coast National Park, is the definite highlight of the region. It trails over 186 miles of rugged cliffs, bypassing countless coves, 58 beaches, 14 harbors, and numerous sleepy fishing villages. For the fit and determined, hiking this path in its entirety is a really worthy event. But, if not up for the long-haul hike, there are lots of ways to enjoy its pristine scenery. Stackpole Estate is a nature reserve offering shorter hikes through dense forests trails leading along cliff-side ocean passes and plenty of wildlife spotting along the way. Pembrokeshire is also a historic area. Learn all about it while staying in Medieval castles-turned-hotels and discovering the 13th Century Bishop’s Palace. Be sure to make a stop for some souvenir shopping at the country’s oldest woolen mill, Melin Tregwynt, which has been producing blankets, pillows, and scarfs since Y 1912, over there you will need to stay warm.